Recently, Martin Eyerer and Philip Bader supported their mutual friend Benny Grauer in form of a fulminant remix for his release “The Source Code” on Still Hot. 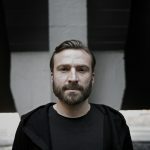 Within the last years, Martin has not only established himself a good network as a co-operator of the now well-established Riverside Studios Berlin in the last years, but also gained high reputation as an “old hand” with more than 200 releases on countless trendy labels and DJ gigs around the world. In addition to his own Kling Klong label he is also a founding member of Still Hot together with Alex Flatner and Benny Grauer. He likes to work with Philip in the studio and soon there will be more to hear from this constellation. 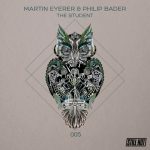 Just because Philip Bader is also enjoying the freedom of his creativity in the studio whenever he has time between his numerous gigs in Paris, Ibiza and London. This has already been proven by releases on labels such as Elevate, Form Music or Moon Harbor. And who thought that the remix of Benny Grauer’s “The Source Code” has already reached the climax, is wrong. With “The Student”, they were able to produce a Techno tool of the highest quality. Tempo and sounds are in harmony and go straight to the mark. The deep bass, the hissing effects, the hypnotic synthesizer – everything just fits together. With CYRK, the duo was able to get two more gentlemen into the boat who have created a stomping techno monster with their interpretation of “The Student” that moves between classic EBM and Detroit Techno – gloomy, mysterious and impulsive. CYRK are just as global players as the two hosts, as they play regularly in Paris, Tokyo, in the metropolises of the USA and at their residencies at Analog Room (Dubai) and Folklor (Lausanne). Before the next releases come up on Rawax and Souvenir, Still Hot represents the next milestone. The catalog number 005 is rounded off by “Modulations”, in which the analogue production process is taken for granted, as the sound is warm and worked down to the smallest detail. This tune is a reminiscence to the 90s Techno. Modulating synth lines with phat beats and basses. All in all a really nice package of Techno music on Still Hot! 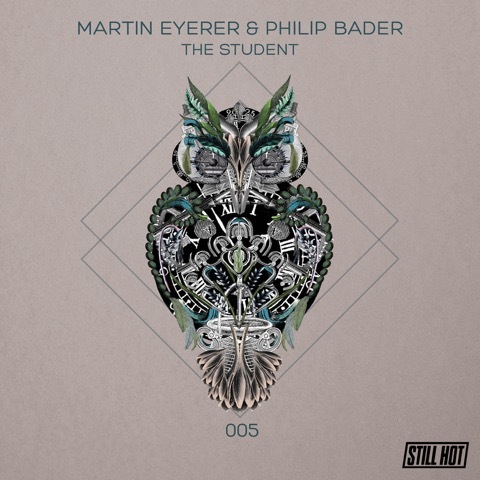 The Student (Original Mix) 6:58 min. The Student (CYRK Remix) 6:52 min. Modulations (Original Mix) 7:31 min.